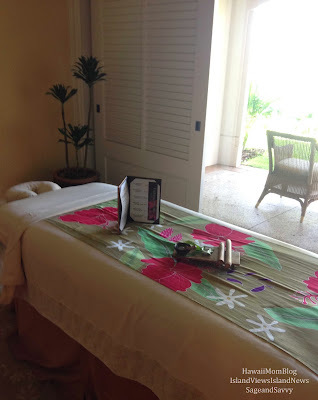 Pampering myself, especially while on vacation, is never an option for me, but I decided to indulge myself while at the Four Seasons Resort Lanai at Manele Bay. 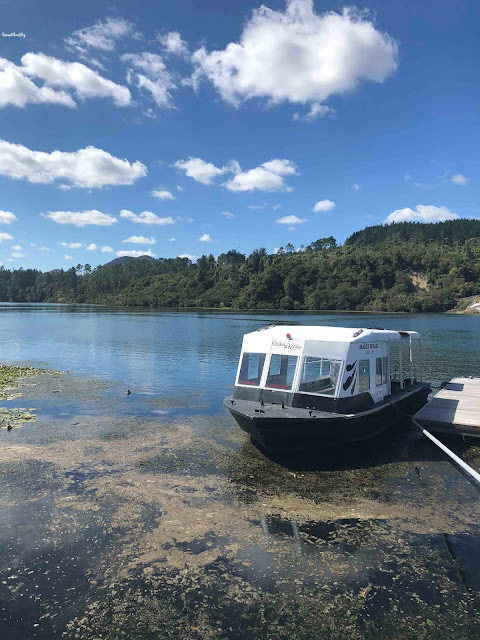 Although the Spa reception and rooms were temporarily relocated during our stay, that didn't prevent me from having a fantastic spa experience when I received my first-ever facial treatment! The Four Seasons Lanai generously hosted a 50-minute Signature Anti-Aging Facial. 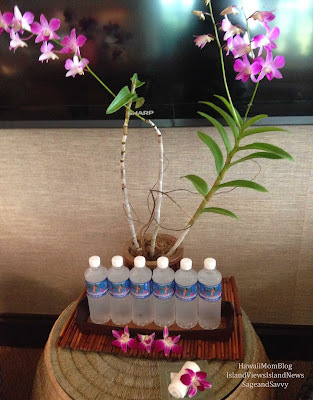 Not having had a facial before, I was a bit nervous, but as soon as I stepped into the reception area and was offered a chilled bottle of water and a chilled oshibori (towel), I felt calm and relaxed. I completed a short questionnaire, and soon after I met Mili, the therapist, who would perform the facial treatment. As soon as we met I could feel her warmth and aloha, and she really made me feel comfortable. We went to a room that was converted into a temporary spa room, and after I changed into a robe, Mili began to explain what the facial would entail. Based on the questionnaire I filled out while in the reception area, she knew one of my biggest concerns was skin discoloration, and after a quick skin examination, she proceeded to tell me what kinds of products she'd use during the treatment. Since I never had a facial before, I simply imagined sitting in a chair while the therapist cleansed my face, but when the treatment began by having me lie on a heated bed, I knew I was in for a treat! From the cleansing and exfoliating, to the applying of the masques and moisturizers, Mili was gentle, and whenever I had any questions about products or processes, she was always very sincere with her answers. And then when it came time for the massage (yes - massage! ), she really applied the pressure, and it felt so good! 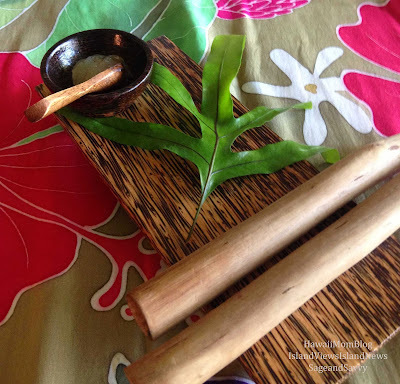 I had no idea getting a facial treatment at the Manele Bay Spa would mean my shoulders, neck, and hands would get massaged, and that a special procedure called Kala`au Pa`i would be performed, which entailed massaging my feet and gently hitting them with Kala`au sticks, but that really was a pleasant surprise. I felt so pampered and relaxed - it was hard not to fall asleep! And everything smelled so good! From the Lemon Cleanser to the Strawberry Rhubarb Masque - it was such a treat for the senses. At the end of the facial I was given a prescription card with information on the products used so I could purchase them from the reception area or get more information later online. The time went by way too quickly, and Mili was fantastic. It was the most relaxing and rejuvenating 50 minutes during my trip to Lanai. 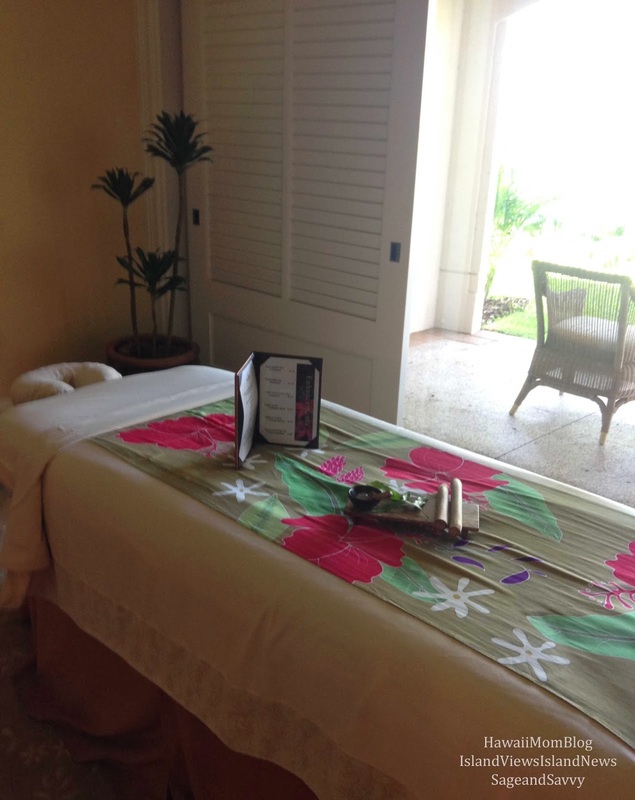 Thank you to the Four Seasons Resort Lanai for hosting my Spa service. Gratuity was paid on my own. All opinions are entirely my own.